Soloing is the biggest event in a student pilot’s life. It’s the first time they get to fly the airplane without their flight instructor sitting in the right hand seat. It’s both exhilarating and nerve racking. There’s no one to help if things go wrong, but the student pilot gets to fly the plane all by themselves and prove to themselves that they can fly the airplane without any input from anyone. It’s a huge milestone in a pilot’s life. It’s where the student pilots finally gets to prove to him or herself that they can fly the airplane. Every student pilot needs a medical before they can solo the airplane. The medical for a student pilot also doubles as their Student Pilot Certificate, and it allows the student to solo the airplane. Student pilots cannot solo the airplane without a Student Pilot Certificate/ medical. Ideally, student pilots shouldn’t get too far along in their training without getting a medical. I recommend doing the intro flight and perhaps two more flights just to make sure flying is what you want to do with your free time and life, and then head to an FAA certified medical examiner and get your Student Pilot Certificate/medical. An aviation physical checks for visual impairment including depth perception and color blindness. Pilots cannot be red/green color blind. The doctor also takes your height, weight and blood pressure and asks if you have or have had any illnesses or surgeries. Pilots have to be very healthy and not on many, if any medications. Most medications are not approved for use while flying. The aviation physical examination also lets the student pilot know if they are airworthy. 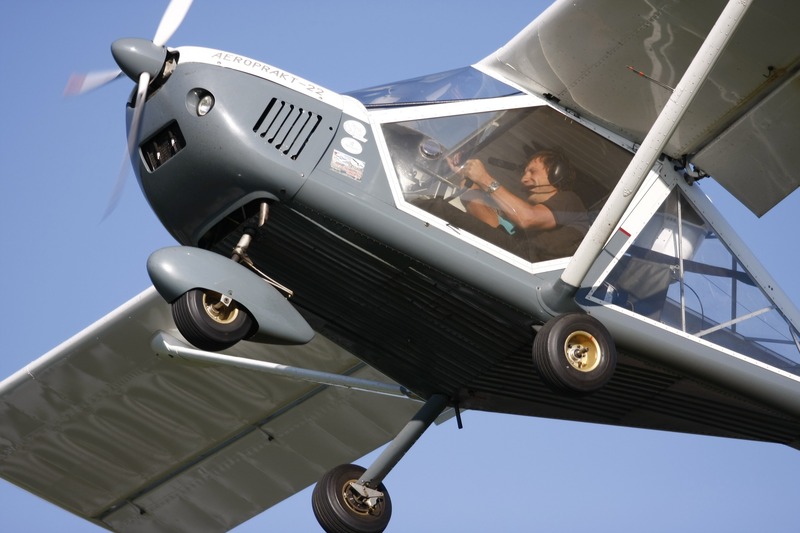 Just like the airplane, pilots also have to be airworthy and healthy enough to fly. Flight training is also very expensive. The more flight time you put in without getting your medical, the more money you might have wasted if you can’t pass the medical. Therefore, it is always a good idea to get a medical/Student Pilot Certificate as soon as possible. Every student pilot should have a copy of the F.A.R.s if they are in the U.S, or information from the Civil Aviation Authority in the U.K. Student pilots should also have a training syllabus, headset, fuel strainer and the pilots operating handbook for the type of aircraft they are flying. Most student pilots receive their training in Cessna 152s, but any single engine aircraft is fine for student pilot training. 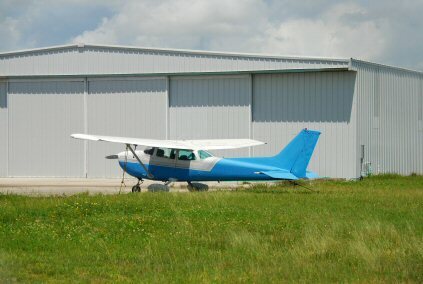 My solo consisted of three takeoffs and three landings. The reason the student pilot solo consists of three landings and three takeoffs is because the most dangerous parts of any flights. In both situations, the airplane is low to the ground and slow. There isn’t much time to react if something goes wrong. Therefore, the first thing student pilots are taught is how to takeoff and land and every available scenario and emergency procedure for landings and departures. Much of flying is about memorization and critical thinking. The first thing every student pilot should do is memorize their checklists (but still work through using the hard copy). This isn’t so they can skip going through the checklists in their pilots operating manual, but so that they know every step, every power setting, and every needed airspeed and throttle setting by memory. Student pilots should also memorize the traffic pattern. Every traffic pattern at every airport is the same. They all consist of an upwind leg, crosswind leg, downwind leg, base leg and final approach. I still remember the procedures to land at my small airport. I’d enter the traffic pattern on the downwind leg. Once the wing was abeam the numbers, I’d pull the throttle back to 1,500RPM and add the first notch of flaps while trimming the airplane for level flight. This would slow the airspeed down to between 60 and 65 knots. Then, I’d turn the base leg and add the second notch of flaps while trimming the plane for 60 knots. When I turned final approach, I’d look at my airspeed, add the last notch of flaps and aim for the numbers. Once I was over the numbers, I’d pull the remaining throttle and descend down to the runway for a landing. The final thing to remember is to ask questions. There are no stupid questions in aviation, and the more questions you ask, the faster you’ll learn and understand the material. In aviation, you’ll learn never to leave anything to chance. Everything has to be checked and double-check to ensure the highest possible safety standards.